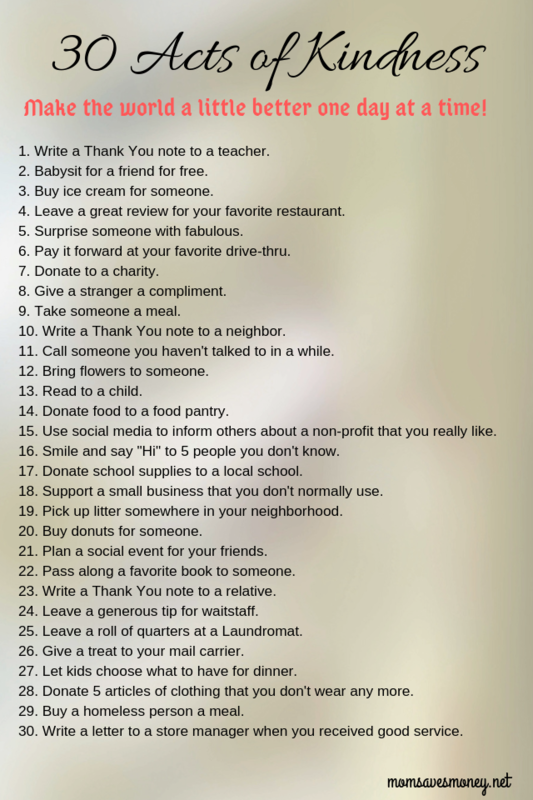 30 Acts of Kindness – A Practical, Doable List of Kind Acts! 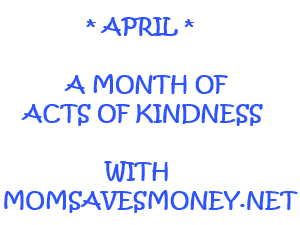 April Challenge – Daily Acts of Kindness Make the World Better! Recap of This Month! 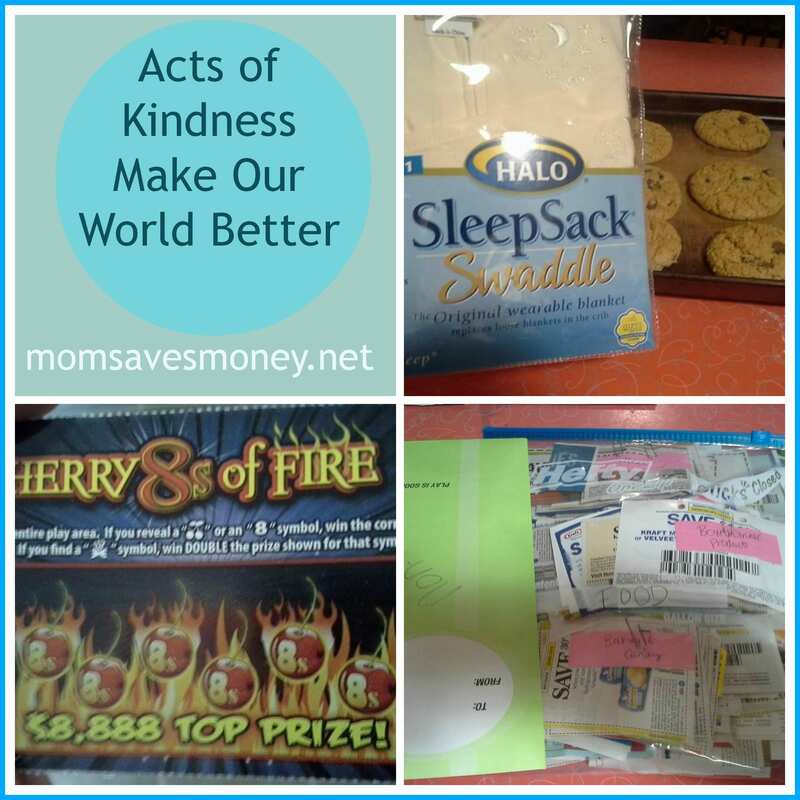 Acts of Kindness Challenge – Every Small Act of Kindness Makes a Difference! 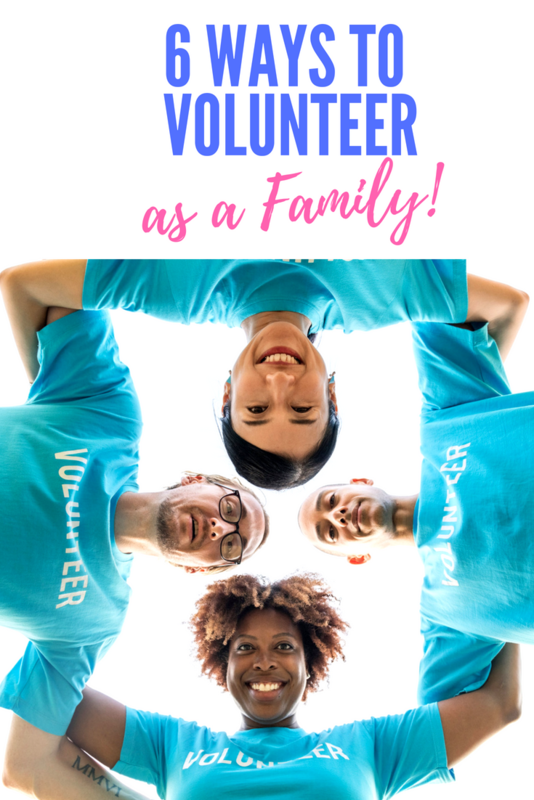 April Acts of Kindness Challenge – Get Involved! 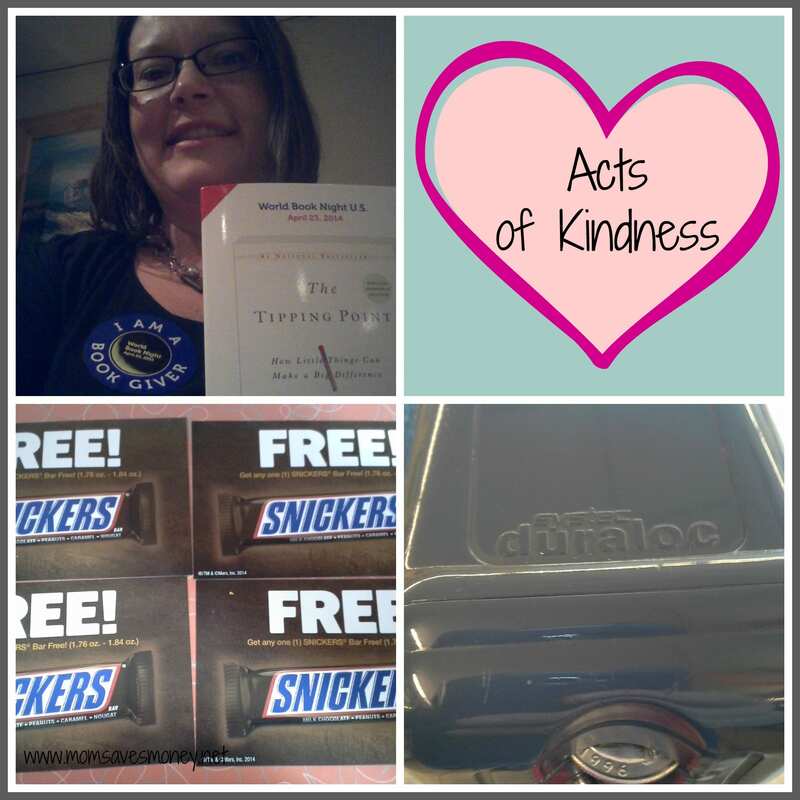 April Challenge – Daily Act of Kindness! 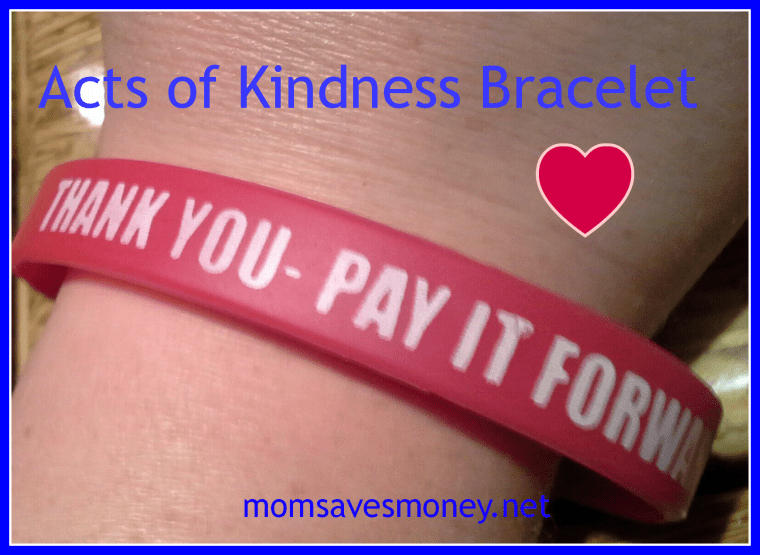 Plus, 30 Acts of Kindness Ideas!